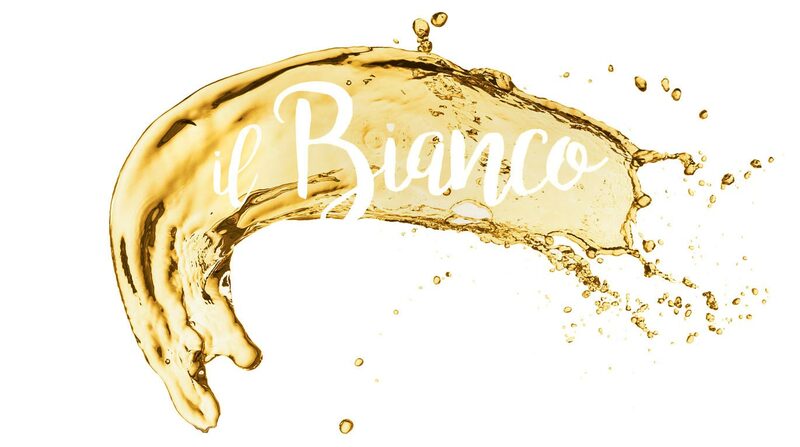 Variety: Certified organic Trebbiano grapes. Vinification/aging: Harvested by hand. Maceration in pneumatic press. Soft pressing and racking of the juice in low temperatures. We leave the juice in stainless steel vats to barely begin a spontaneous alcoholic fermentation, then we bottle it right after to continue and finish the fermentation in the bottles, as a result the wine becomes naturally sparkling with a sediment produced by the fermentation process. Unfiltered and no added sulfites. Floral notes of rose, white flowers, yellow and white pulp fruit notes. 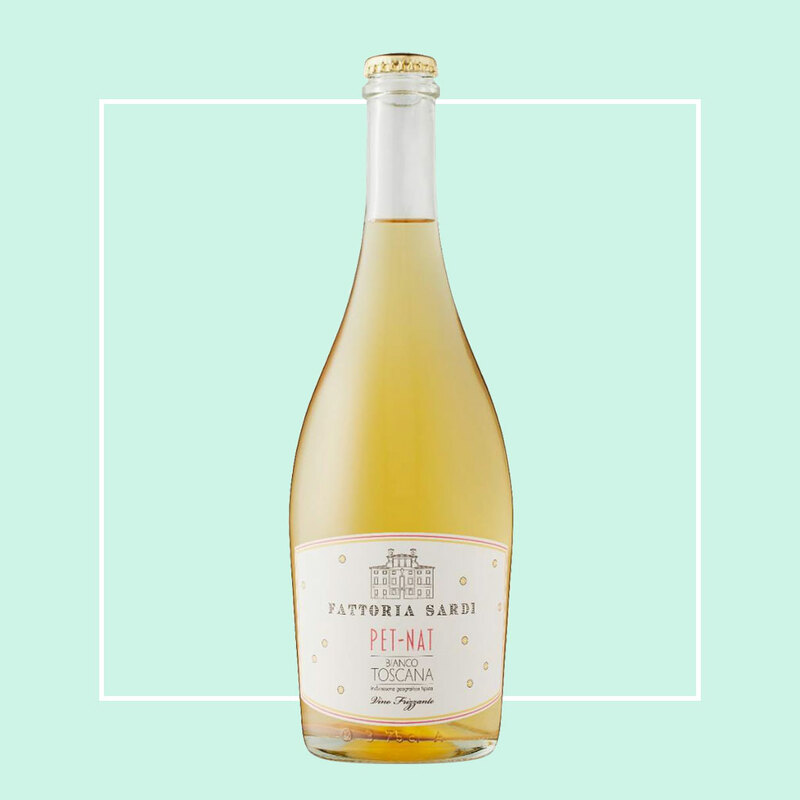 Pet Nat Fattoria Sardi is a white sparkling wine from certified organic grapes. Thanks to its freshness and sapidity, Fattoria Sardi Pet-Nat is an aperitif wine. It is best appreciated at a temperature of 10°C-12°C.